The Handmade Corner: Making Your Own Jewelry: Why Not? Making Your Own Jewelry: Why Not? 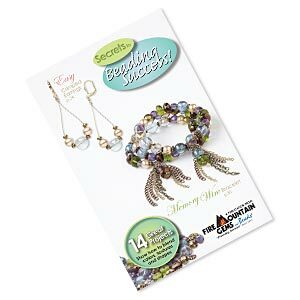 Everything you need to start a new venture: jewelry making! 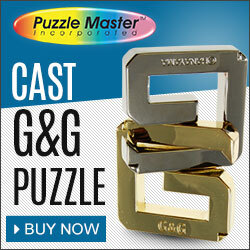 It's perfect for designing your own jewelry or to give away as gifts. You can even think about selling them at the Farmer's Market or local fairs... you never know where this craft can bring you!